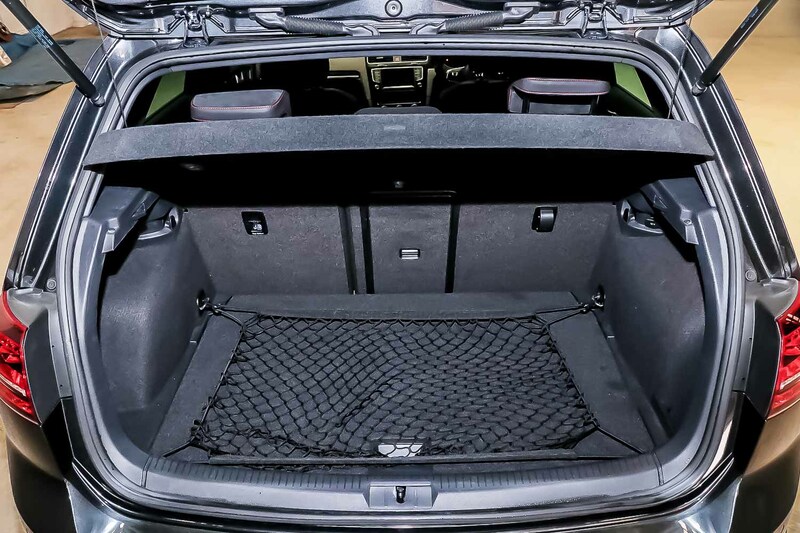 Talk about packed with features! 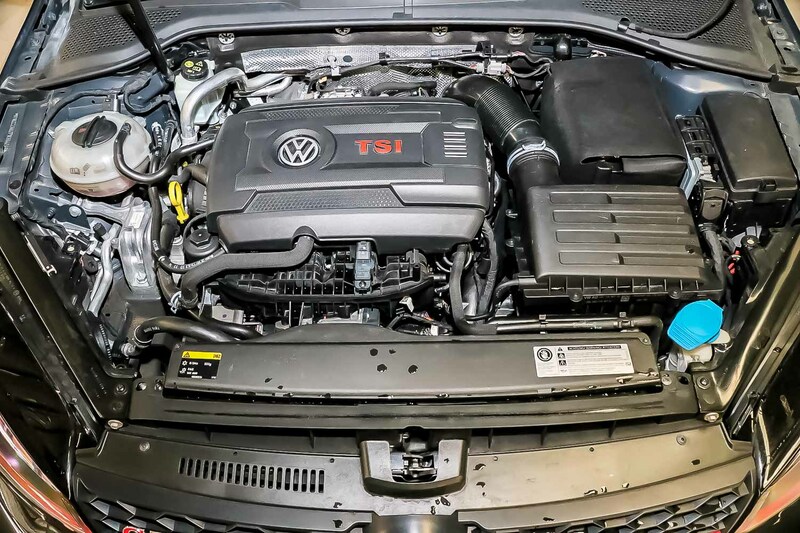 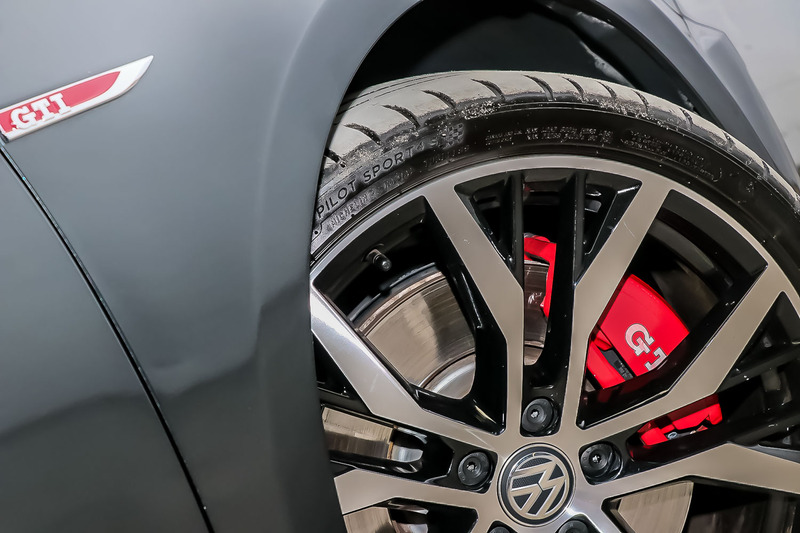 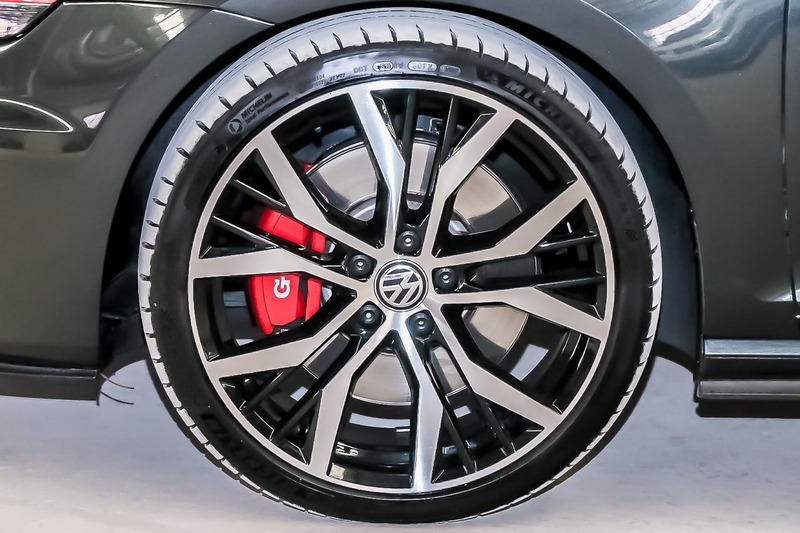 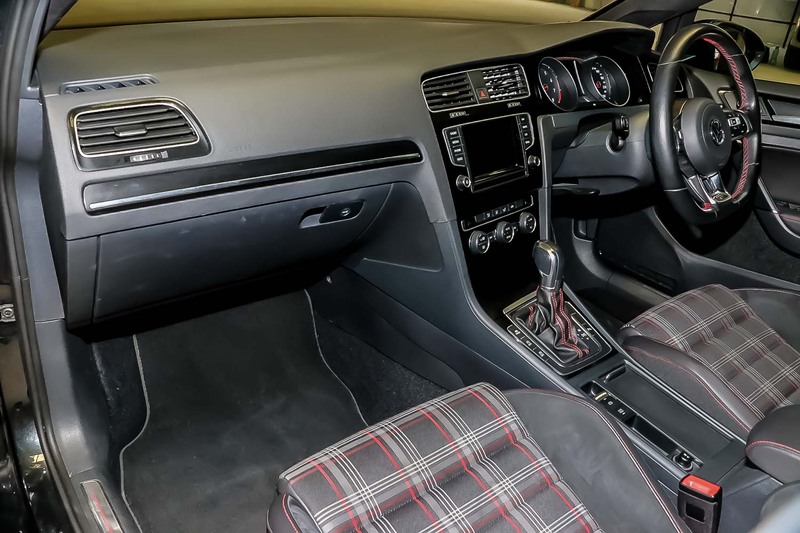 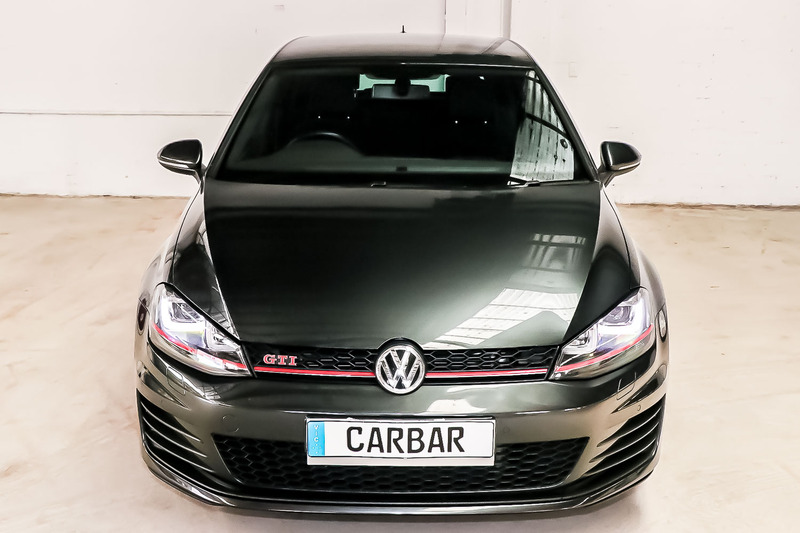 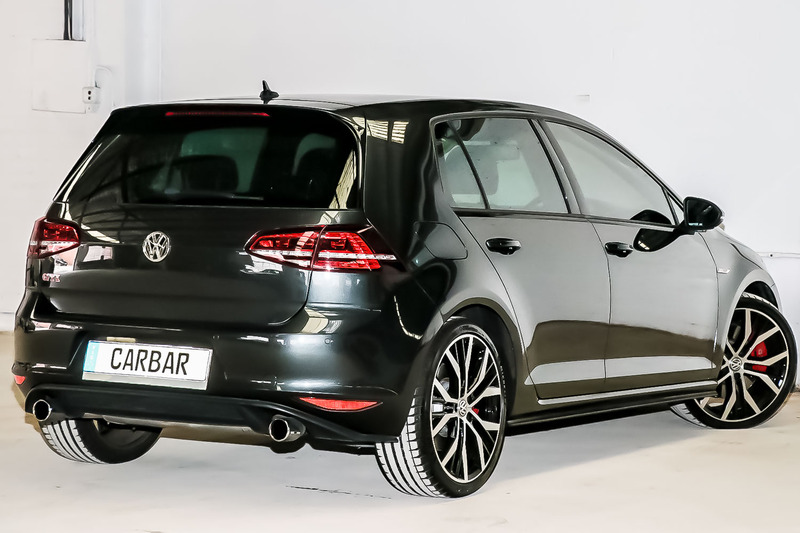 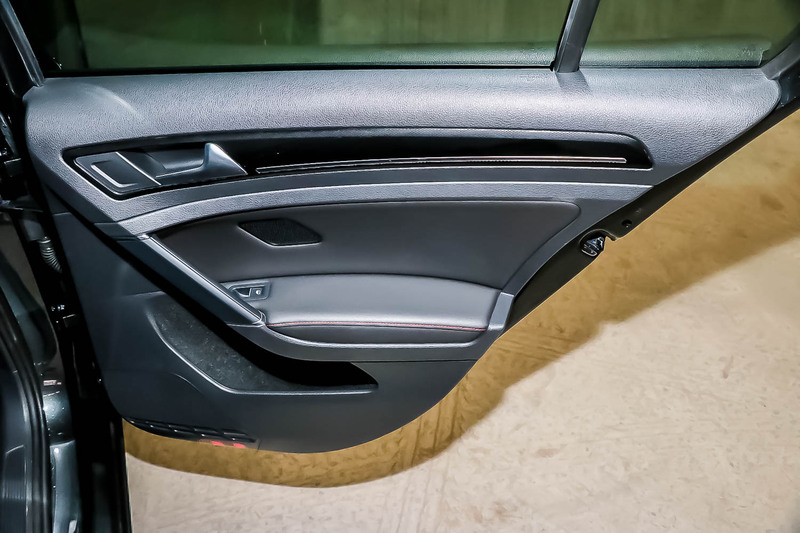 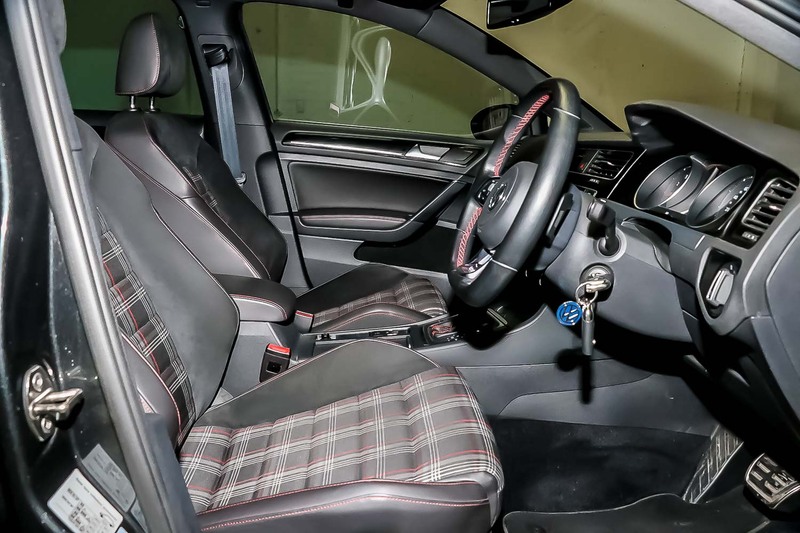 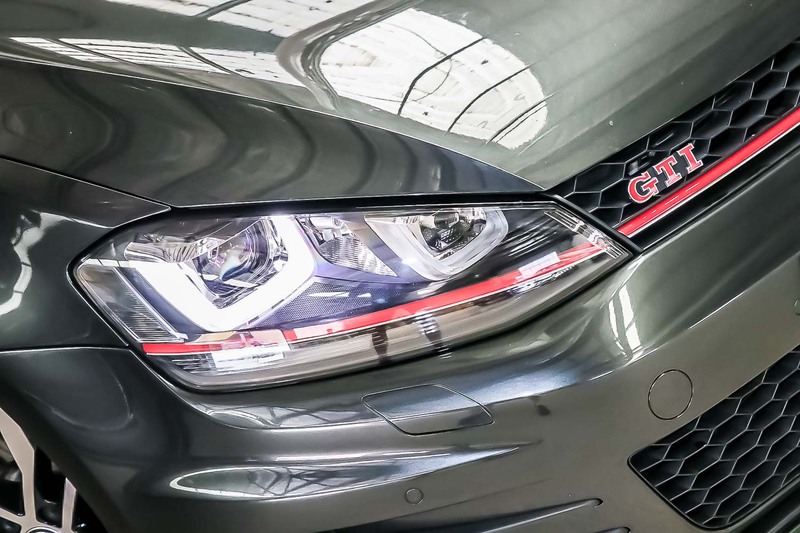 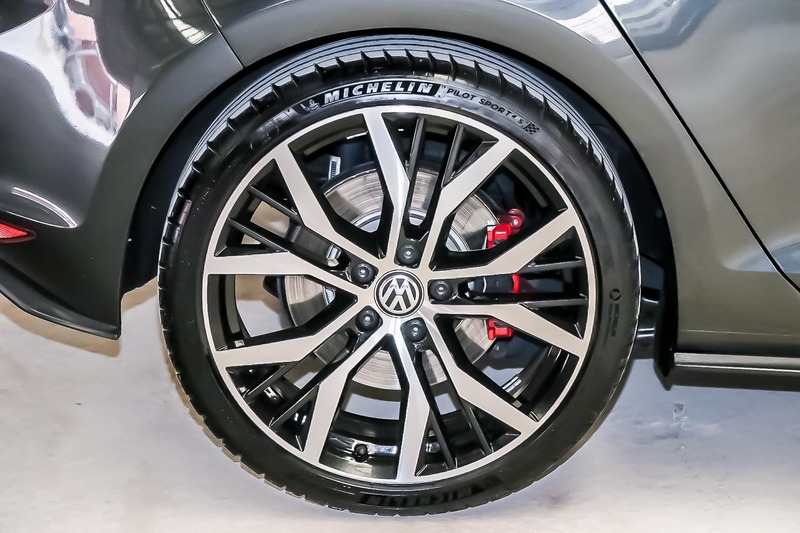 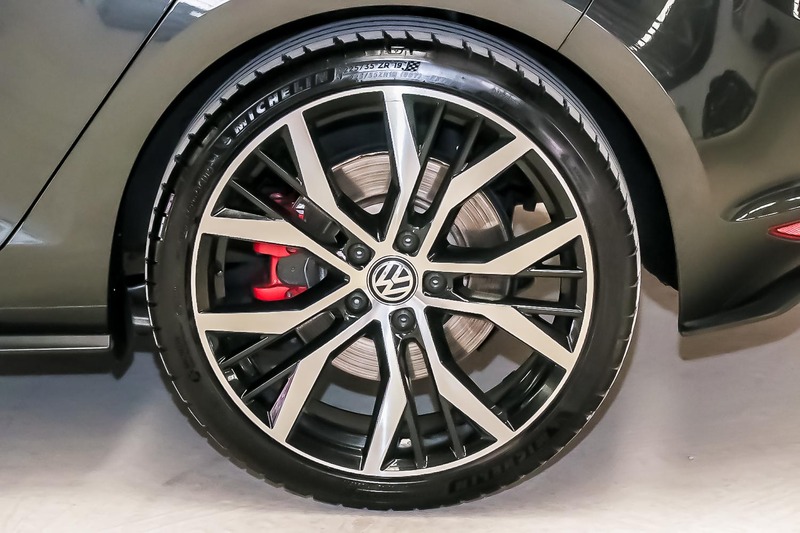 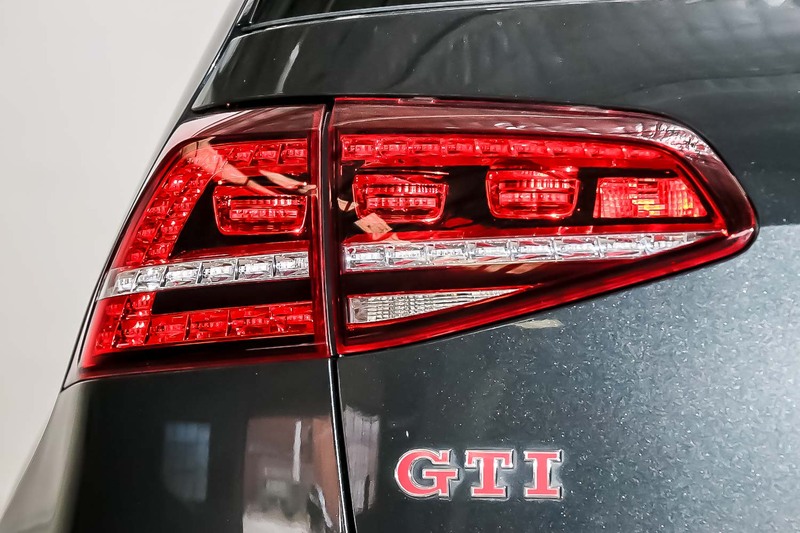 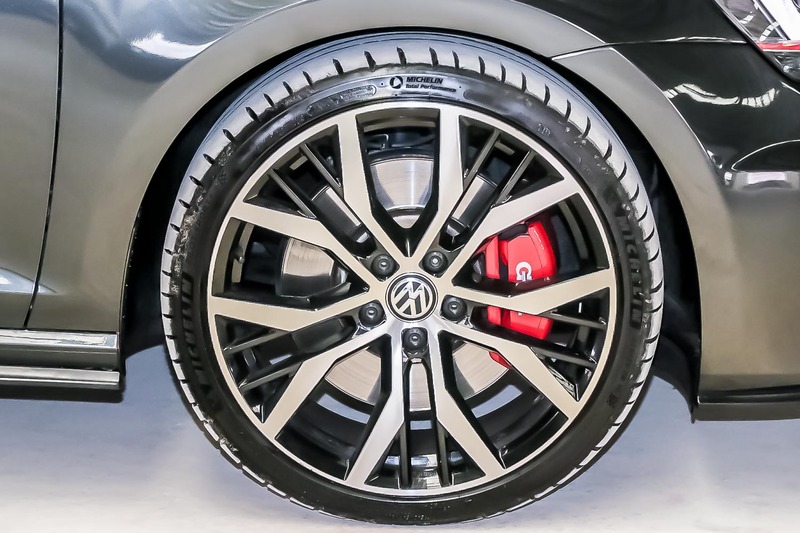 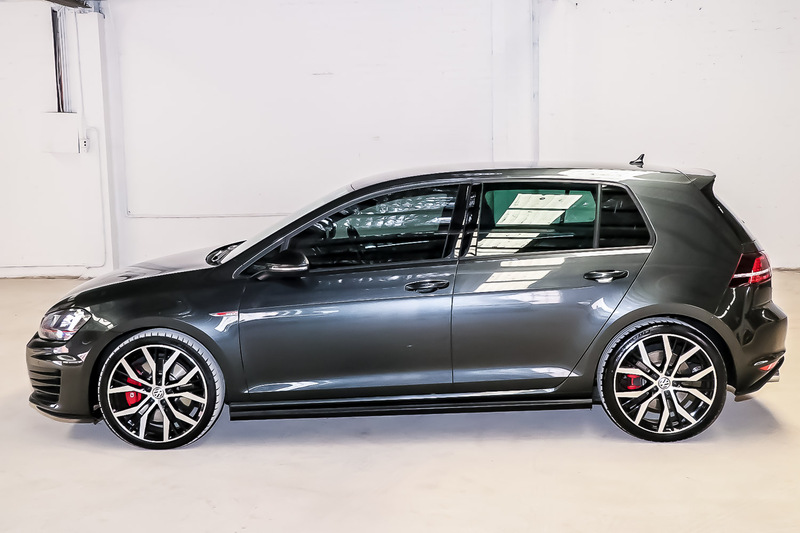 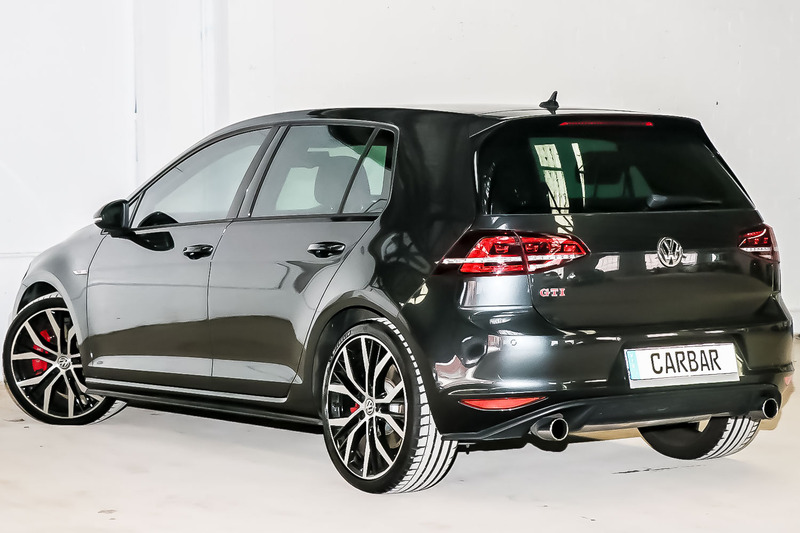 The 2014 Volkswagen Golf GTI Performance 7 is a real stand-out thanks to its sharp exterior and glamorous interior. 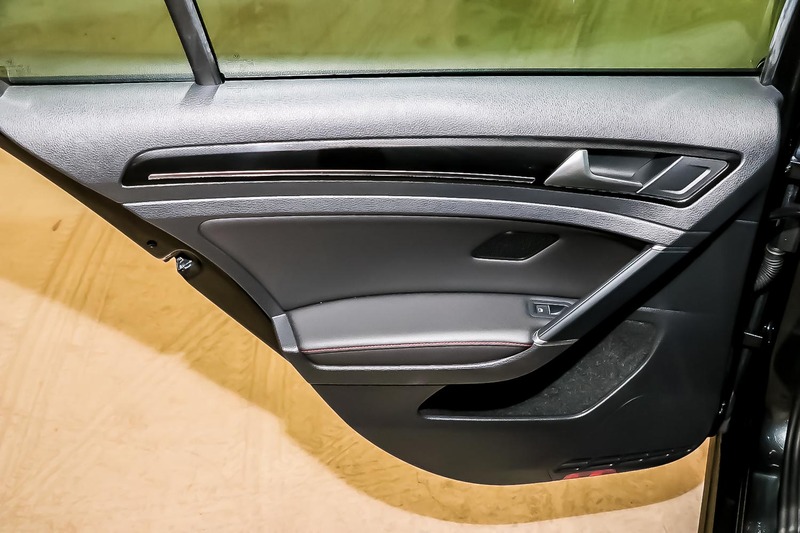 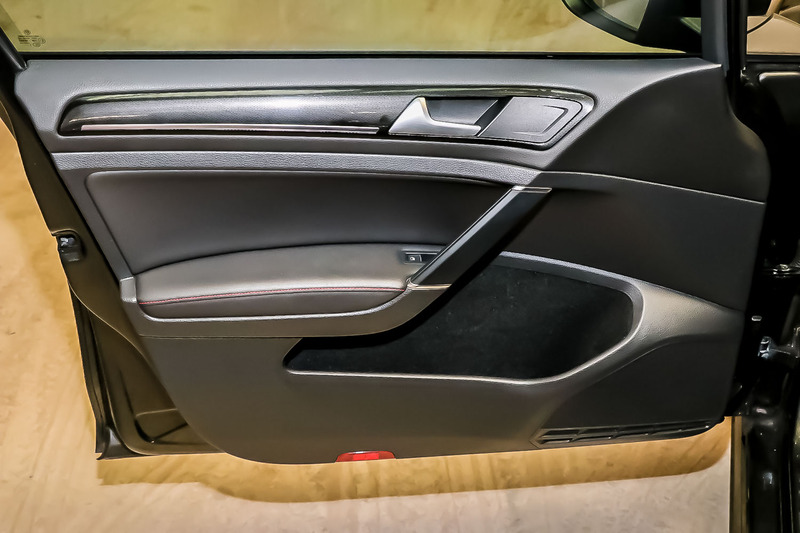 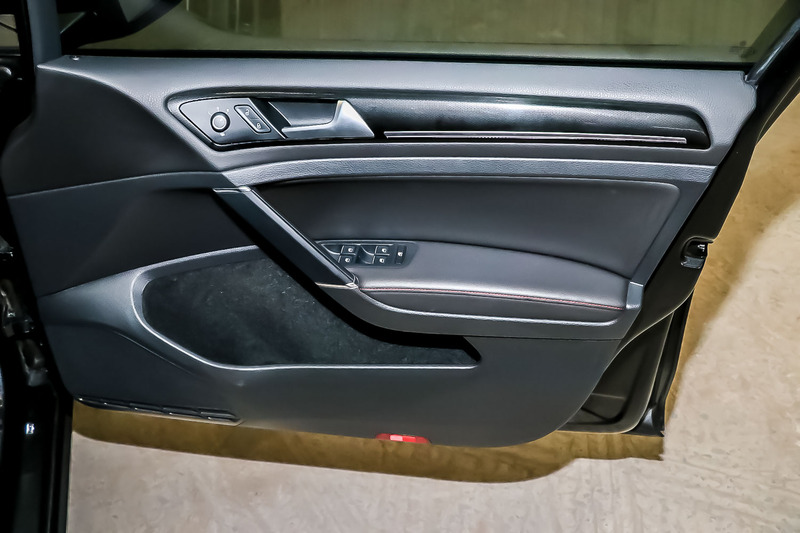 Outside, you’ll fall head over heels for that signature red strip around the grille and the chic honeycomb air intakes. 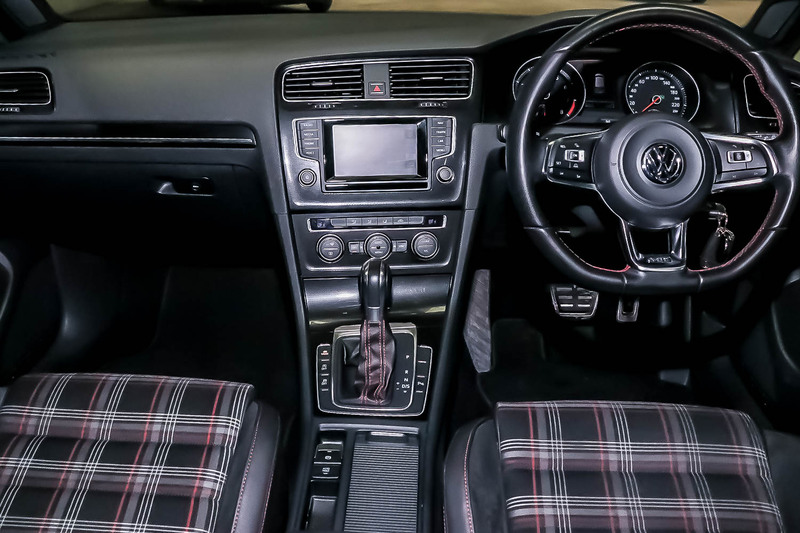 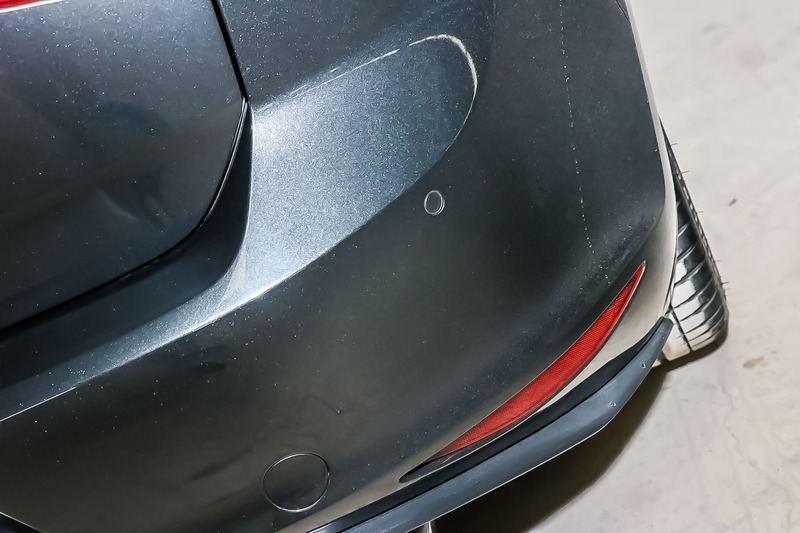 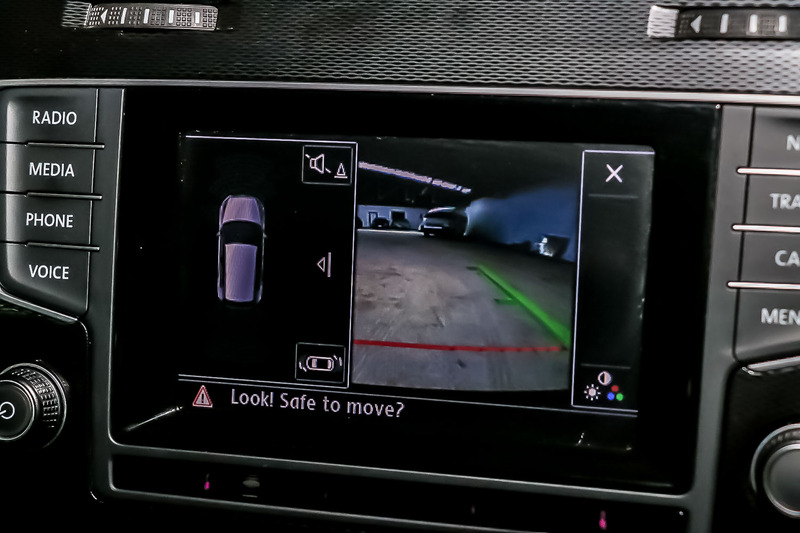 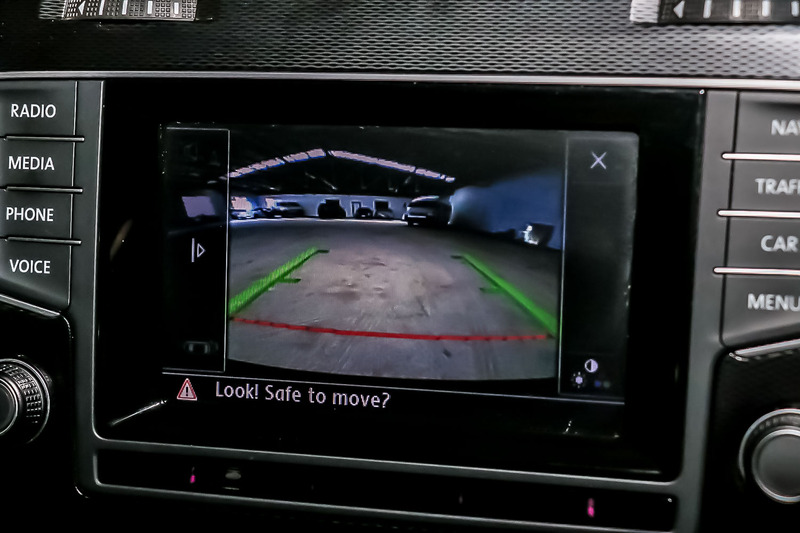 Features-wise, let’s start with the parking sensors and reversing camera, which are real standouts on this impressive little package. 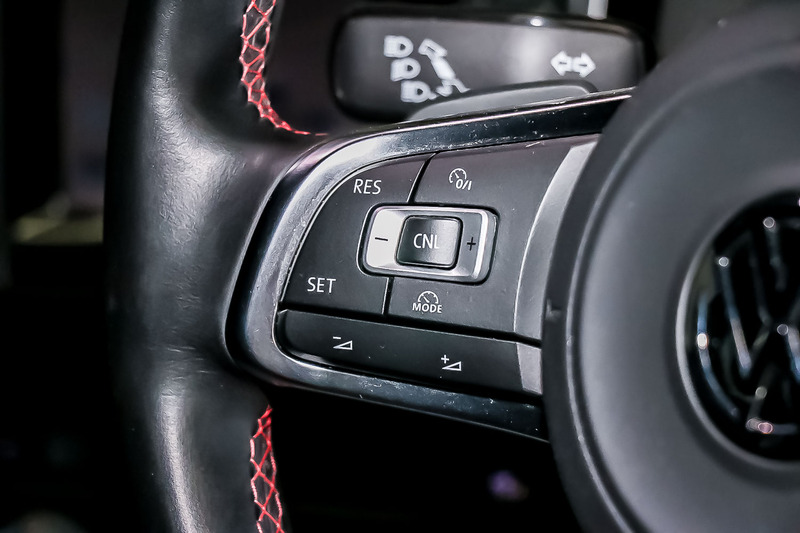 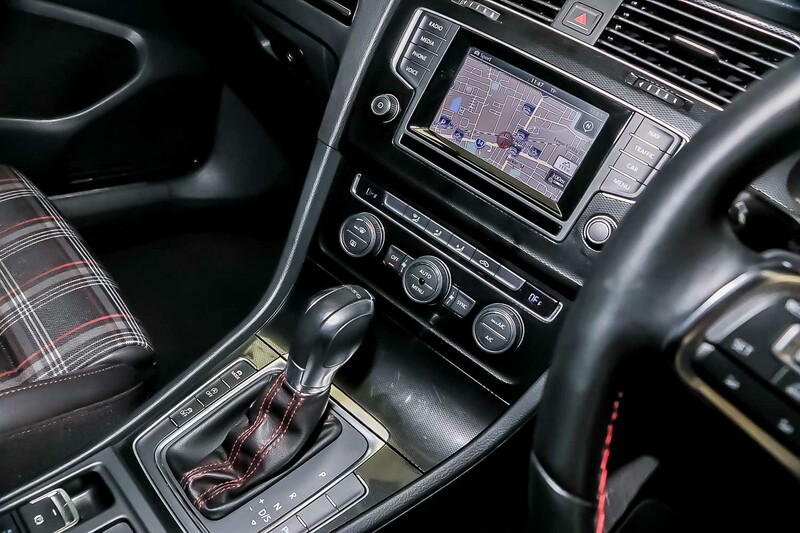 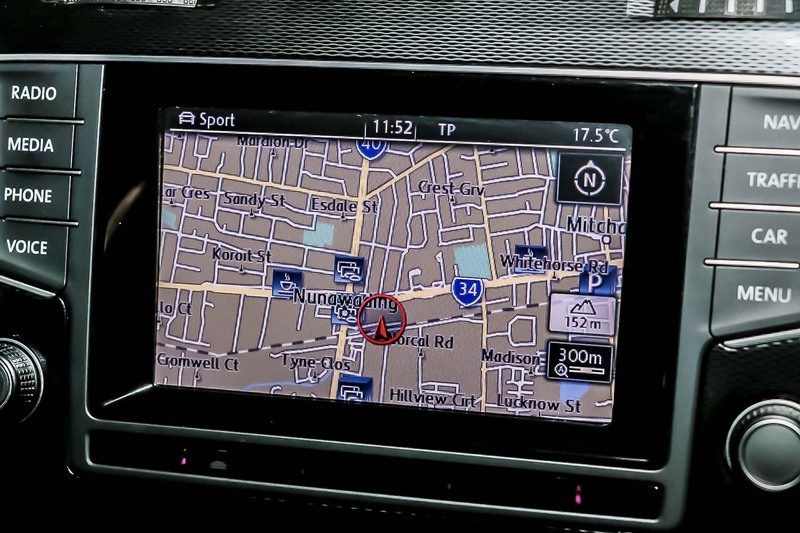 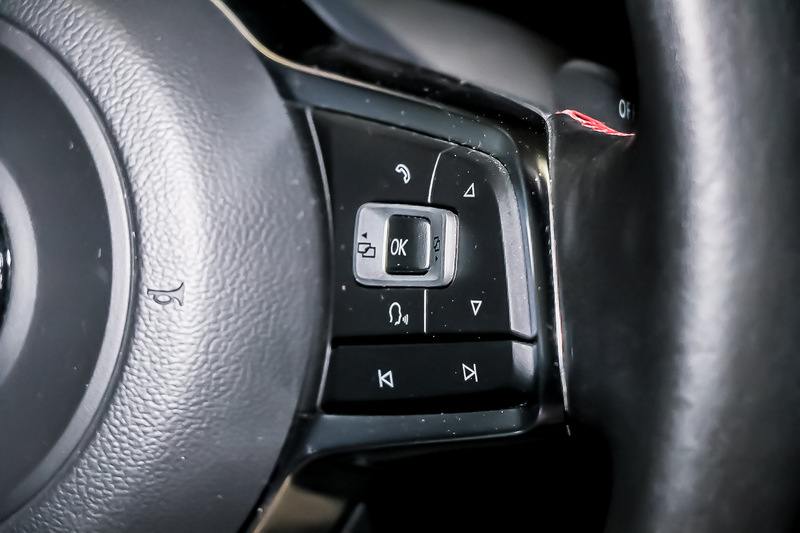 You’ll also get an intuitive touchscreen sat-nav and eight-speaker sound system (with a USB input), electric park brake, auto door locking, rain-sensing wipers, 19-inch alloy wheels, dual-zone climate control (with rear vents) and cruise control. 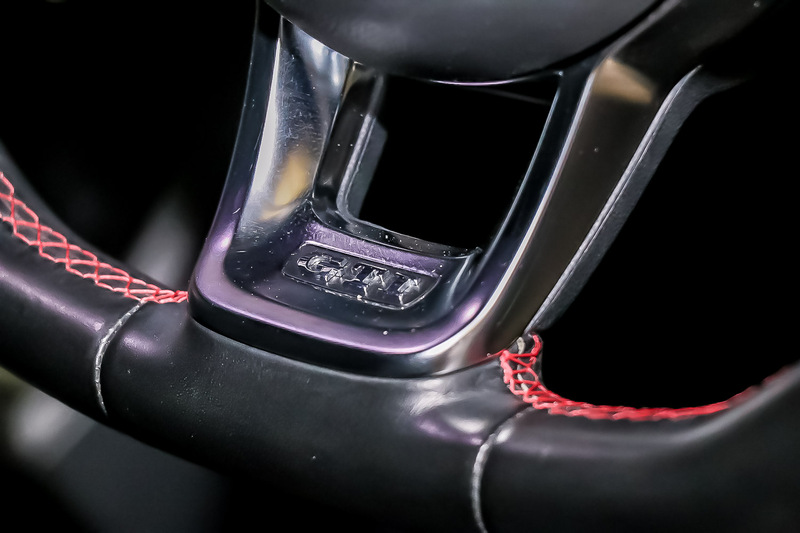 If safety is a priority, you’ll love the seven airbags and stability control. 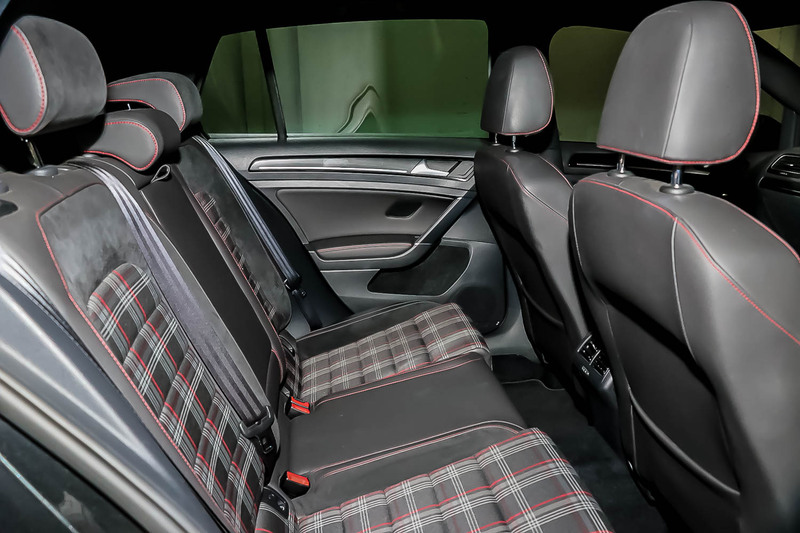 The roomy interior offers plenty of head, shoulder and leg room and you’ll get 1380-litres of cargo space. 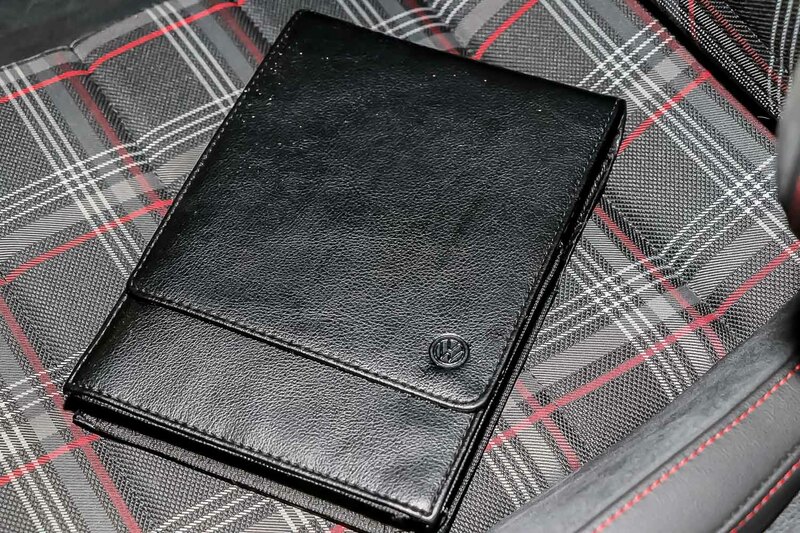 Perfect for weekend roadtrips! 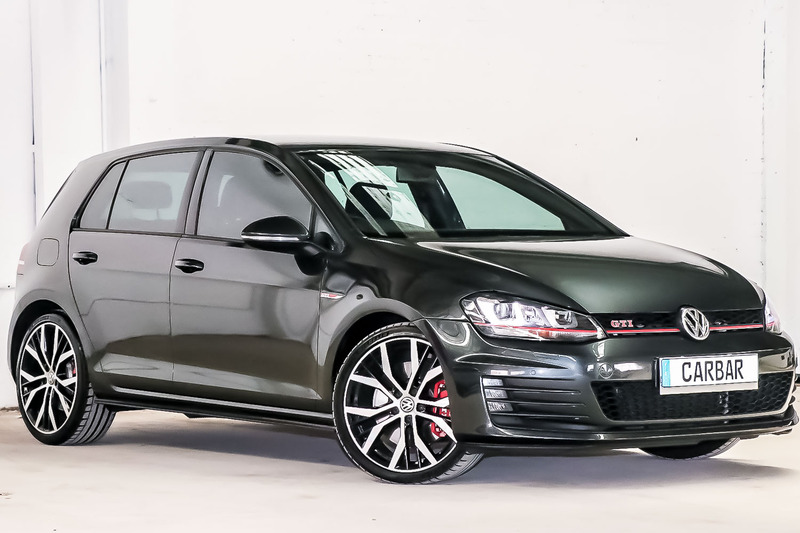 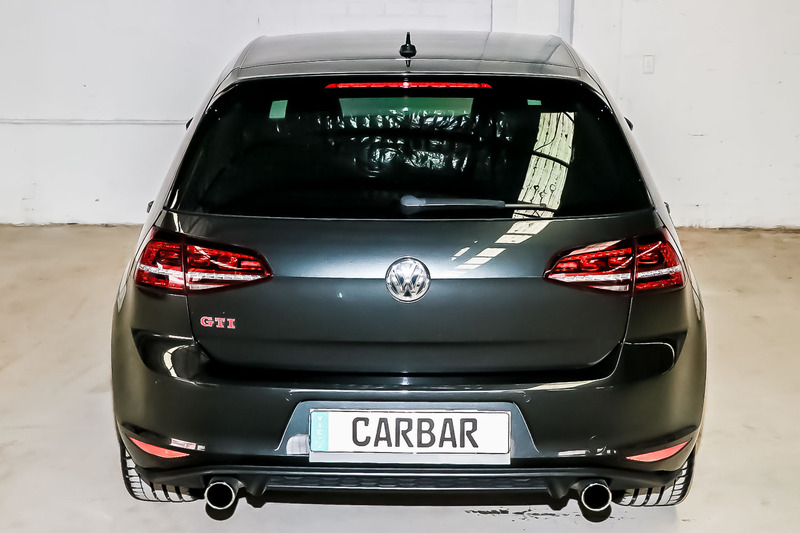 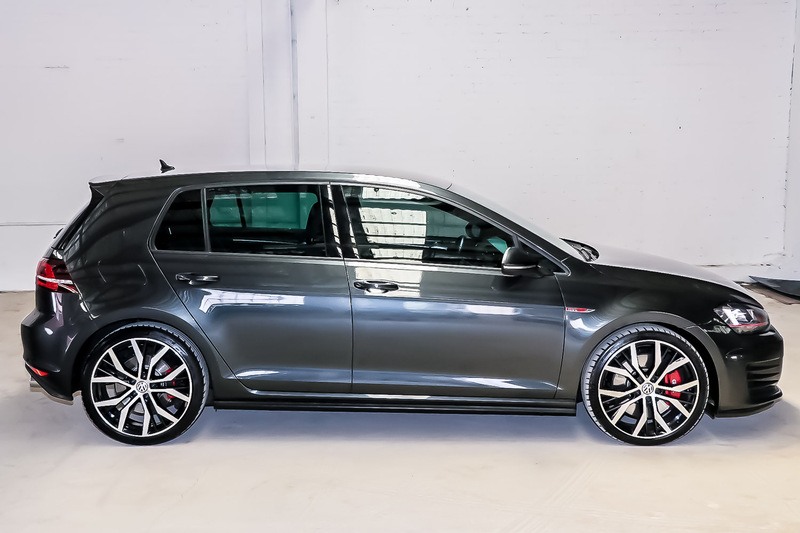 The 2014 Volkswagen Golf GTI Performance 7 is available now for delivery to your driveway. 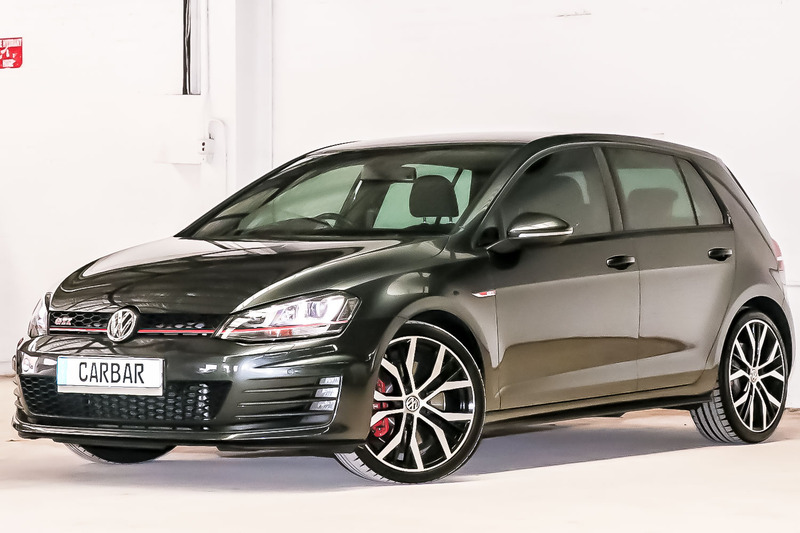 Reserve it today to start your 3-day/300km test drive.